This unit is in good condition: Not in original packaging. Any Questions Call Our Wine Cellar Specialists at 800.356.8466. 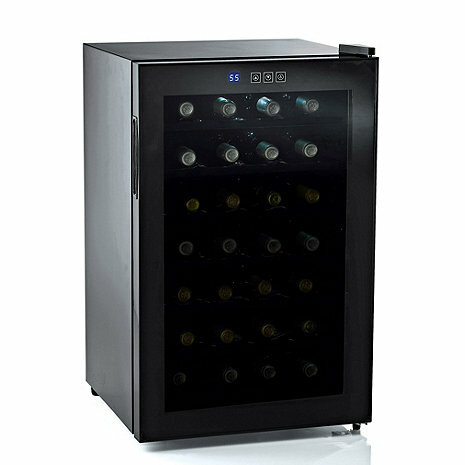 These wine refrigerators have been inspected and tested to ensure they operate properly and include the full manufacturer’s warranty. Returns are not permitted for cosmetic damages. Any questions of the condition please call our Wine Cellar Specialists at 800.356.8466.